Today is the final day to purchase World Trade Center Physics and receive it by September 10, 2016. Order your preferred quantity now and the package will be on your doorstep within 12 days. 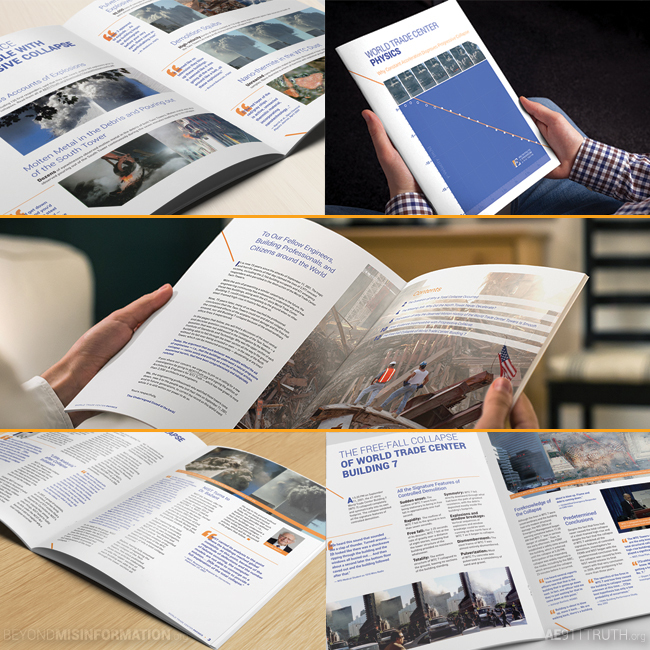 With your help, we hope to distribute as many as 50,000 copies of World Trade Center Physics around the 9/11 anniversary — including those that will be mailed directly to 35,000 civil and structural engineers! 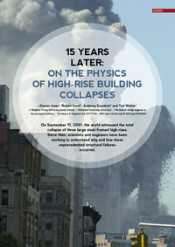 For more information about World Trade Center Physics, listen to Tony Szamboti and Ted Walter discuss the project with Andy Steele on 9/11 Free Fall Radio. In case you missed the great news, last week Mr. Szamboti and Mr. Walter, together with Dr. Steven Jones and Dr. Robert Korol, published a feature article in the magazine Europhysics News, which is read by 25,000 physicists across Europe. It is with great enthusiasm that we invite you to read the online version.